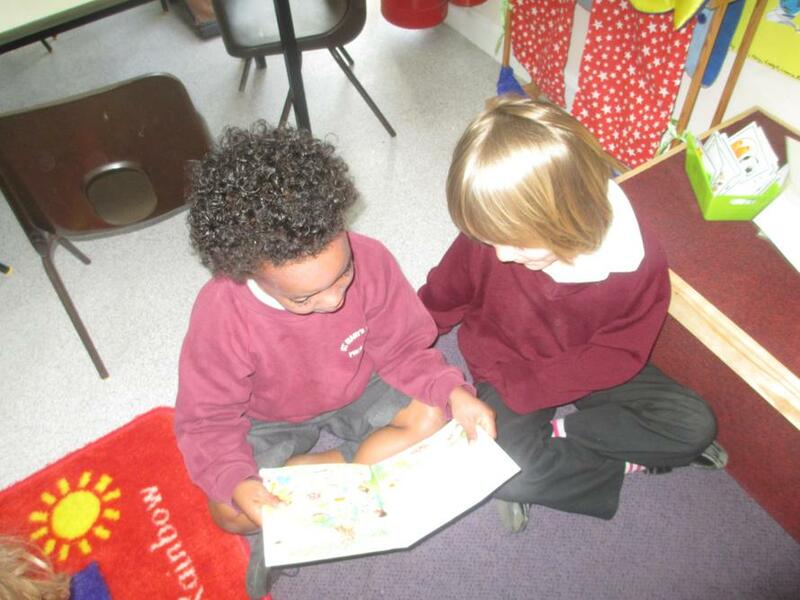 Book buddies! 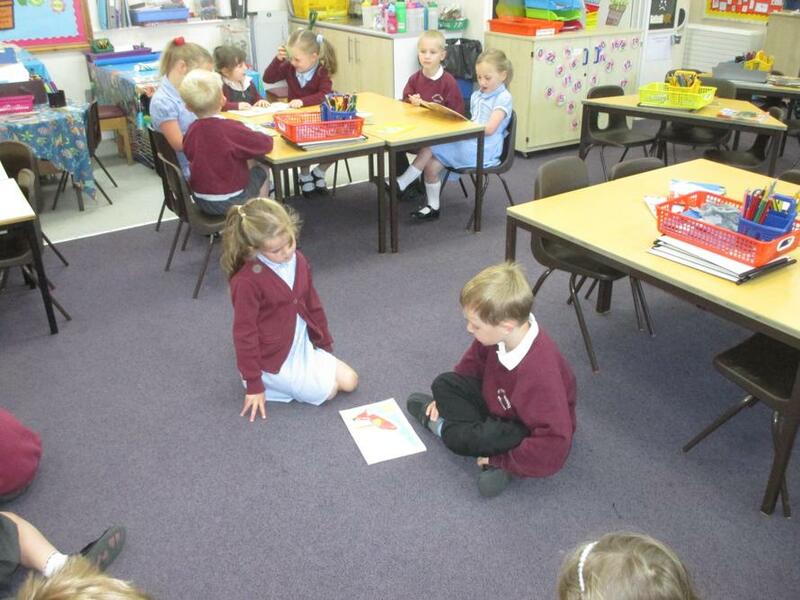 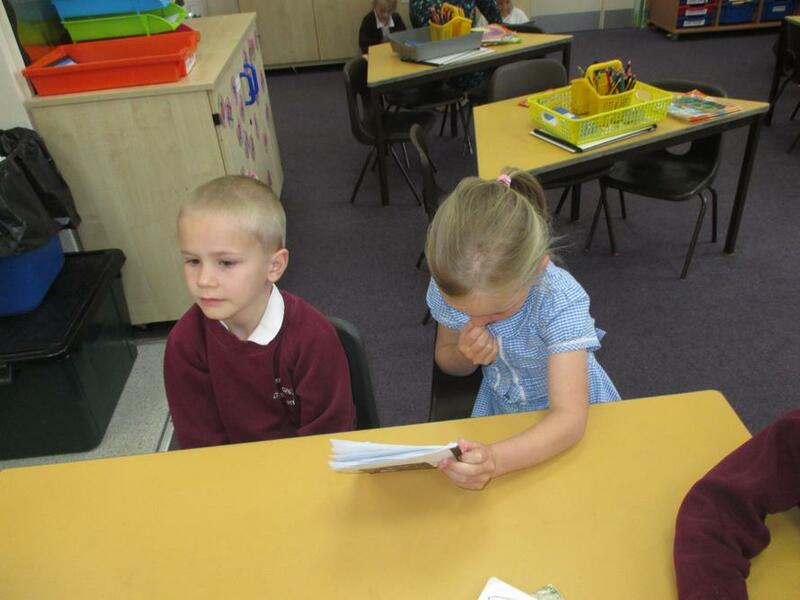 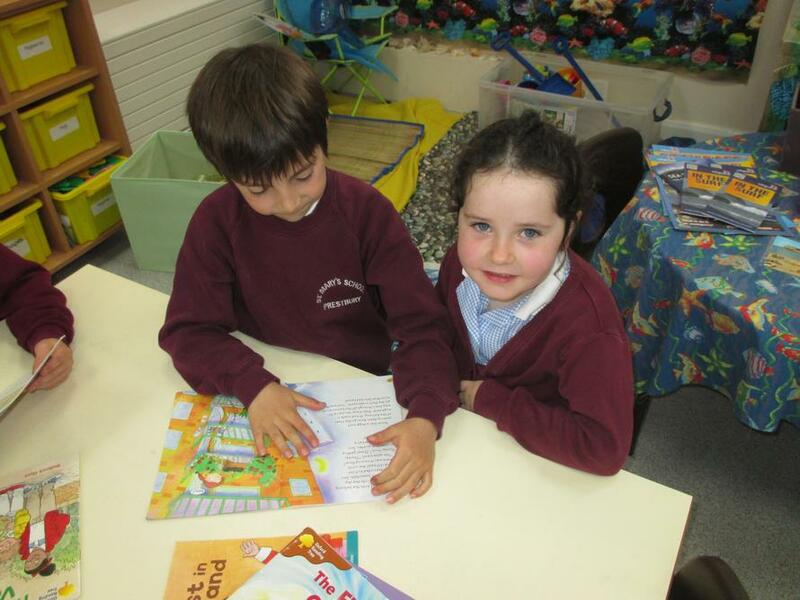 This morning, Yellow Class read stories to the children us! 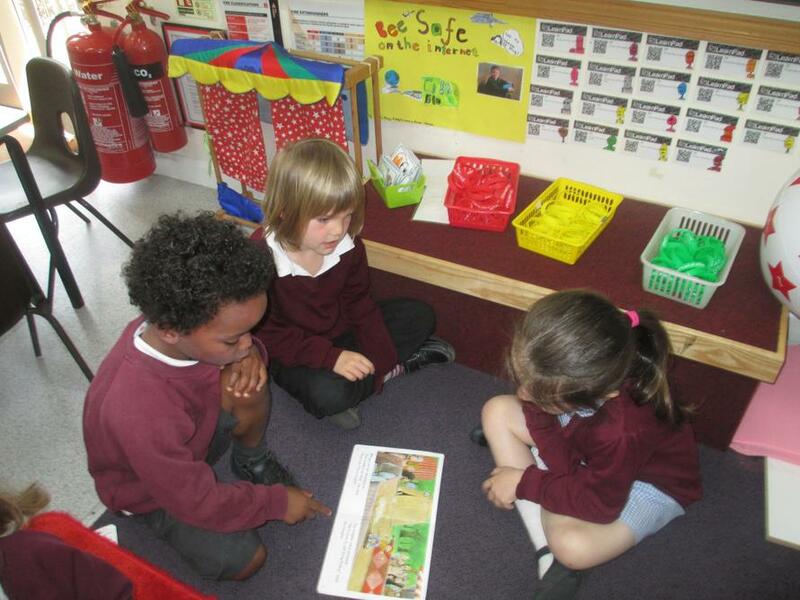 They even showed us their non-fiction books based on an African country. 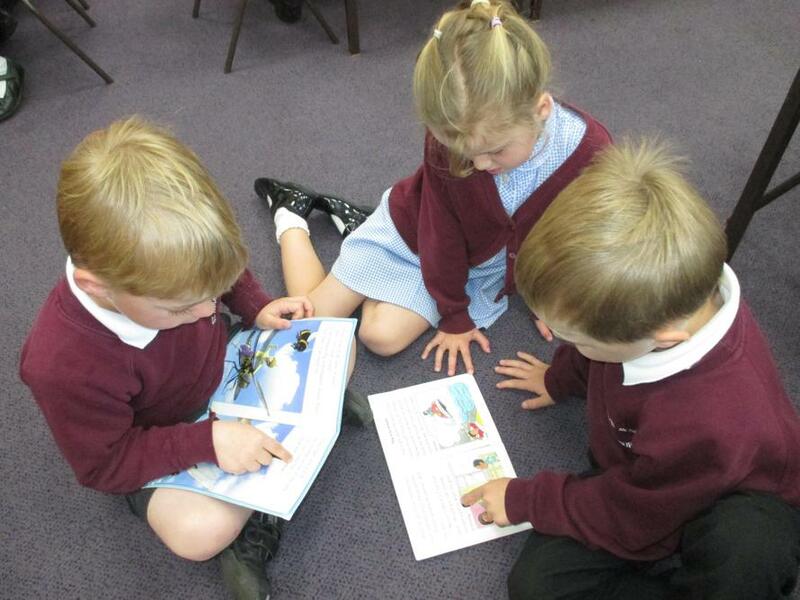 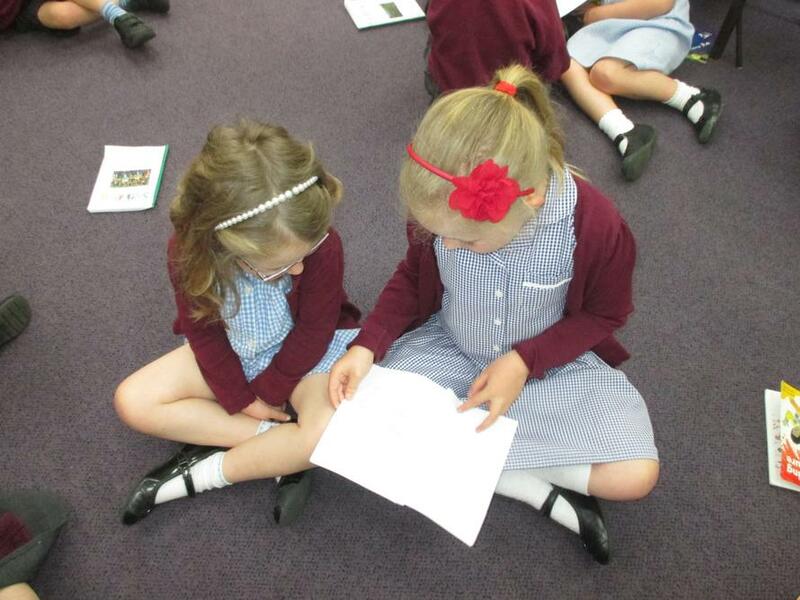 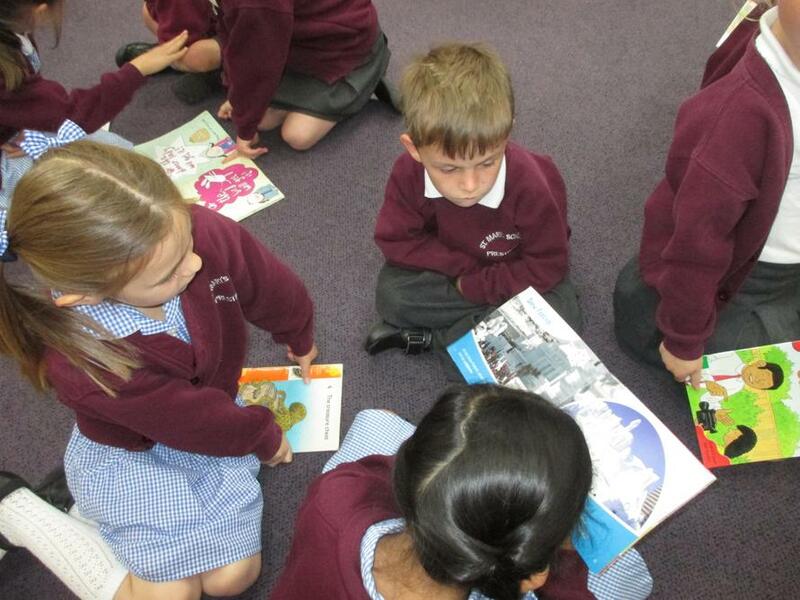 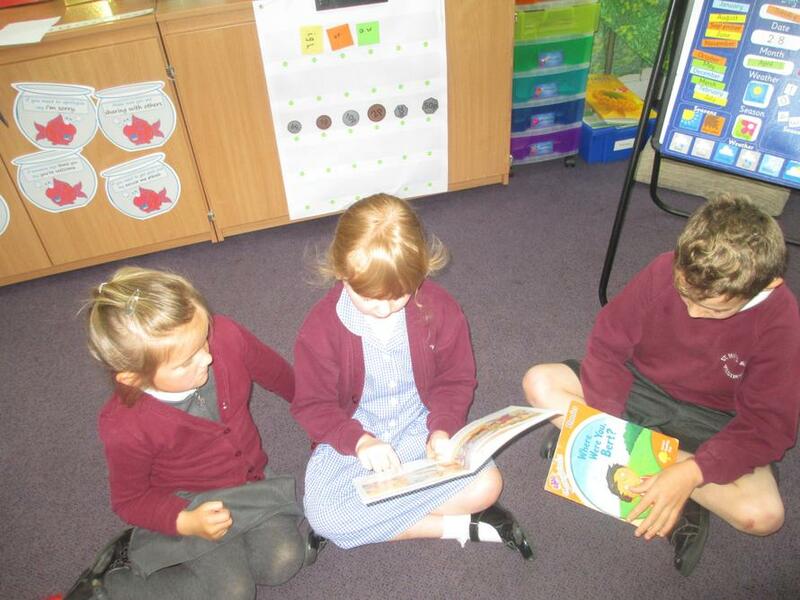 We had a lovely morning sharing books with one another. 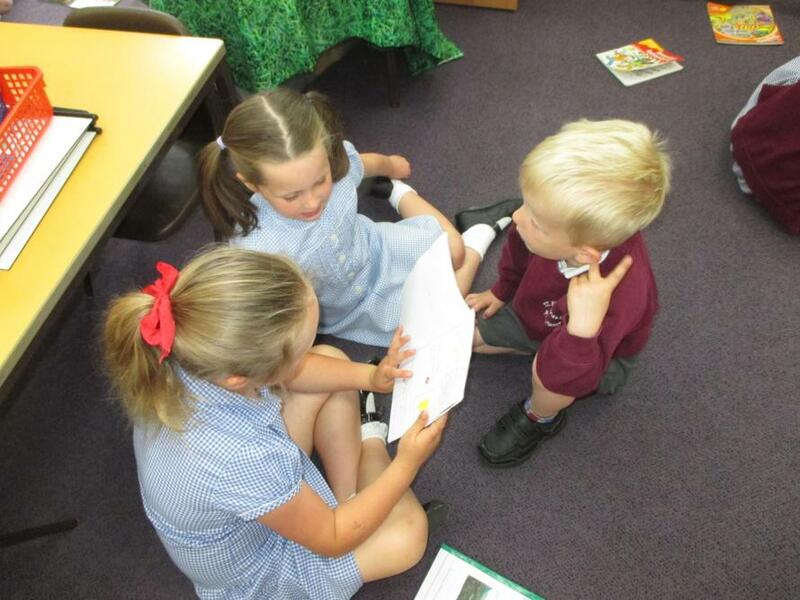 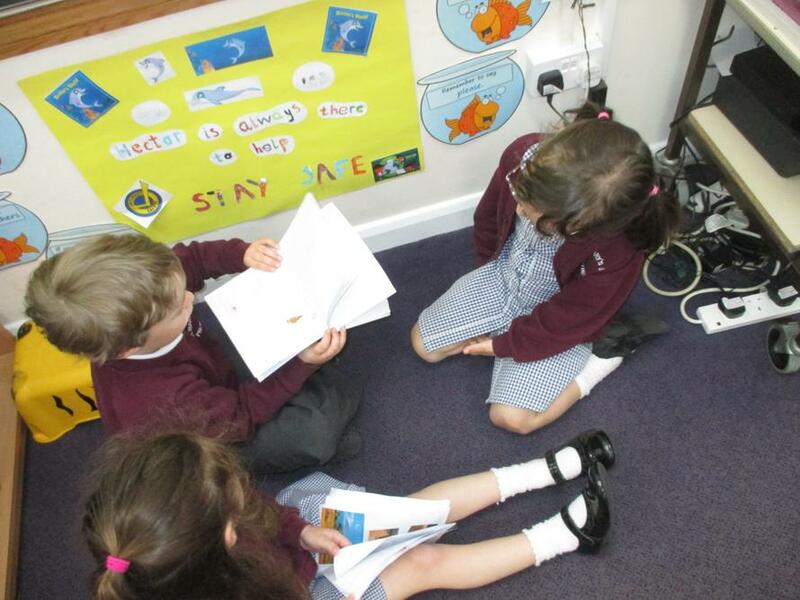 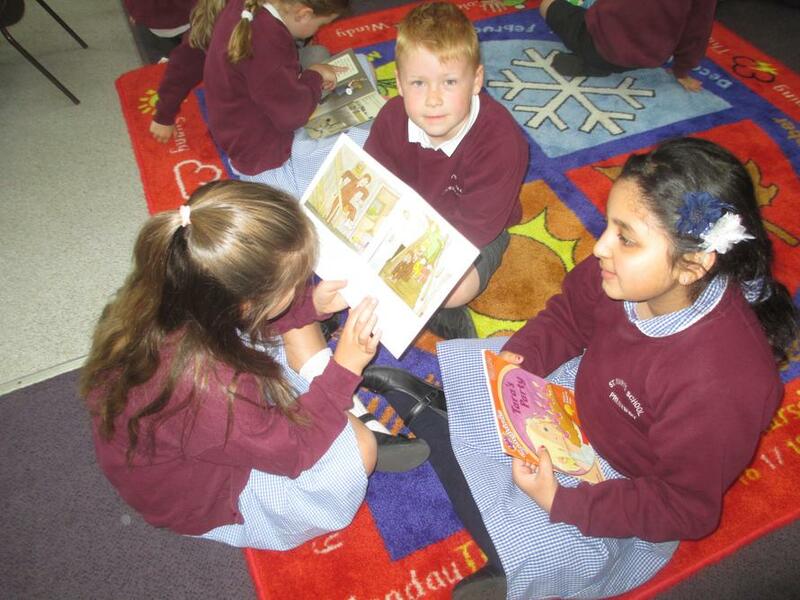 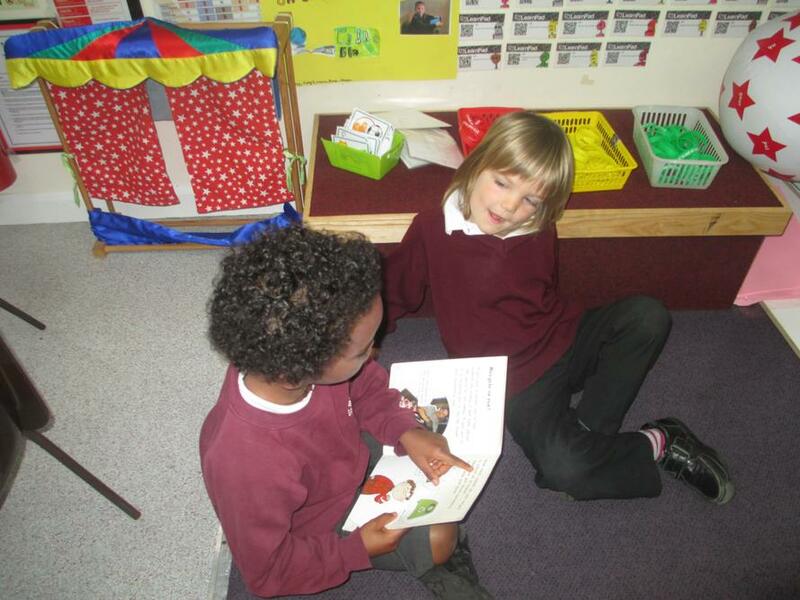 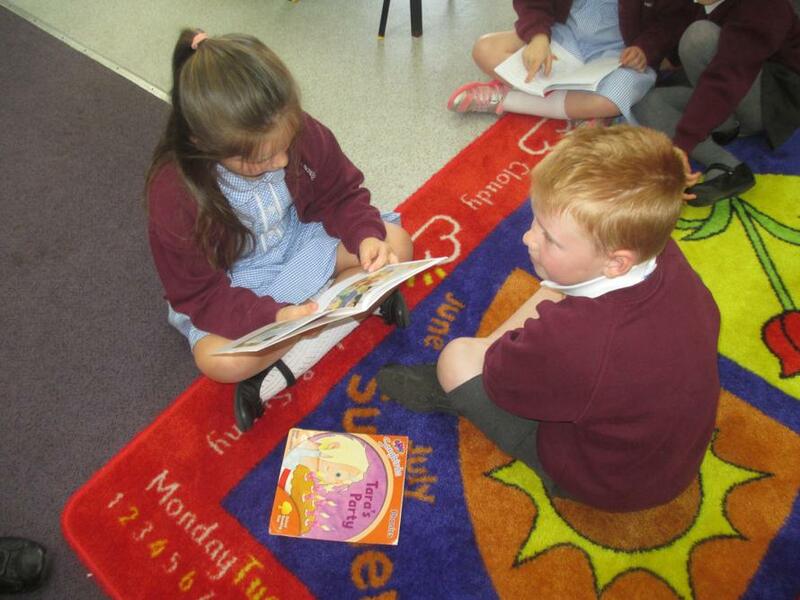 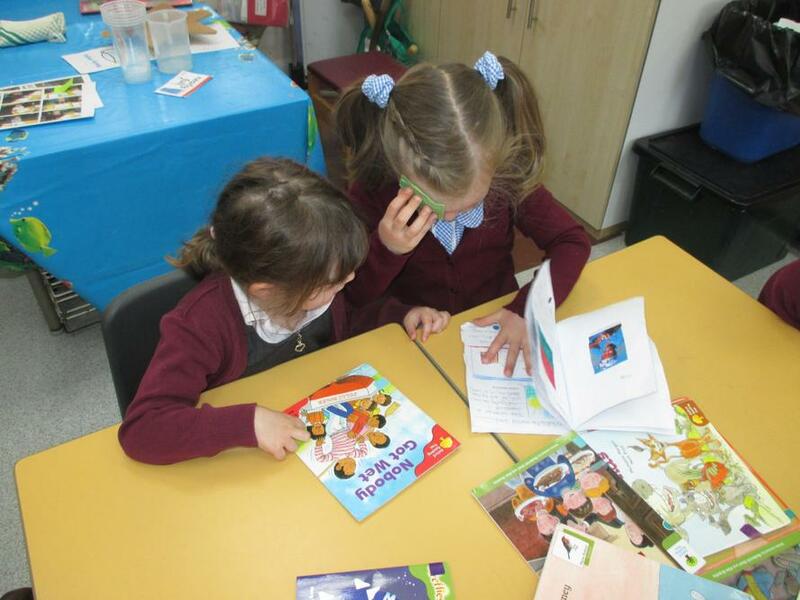 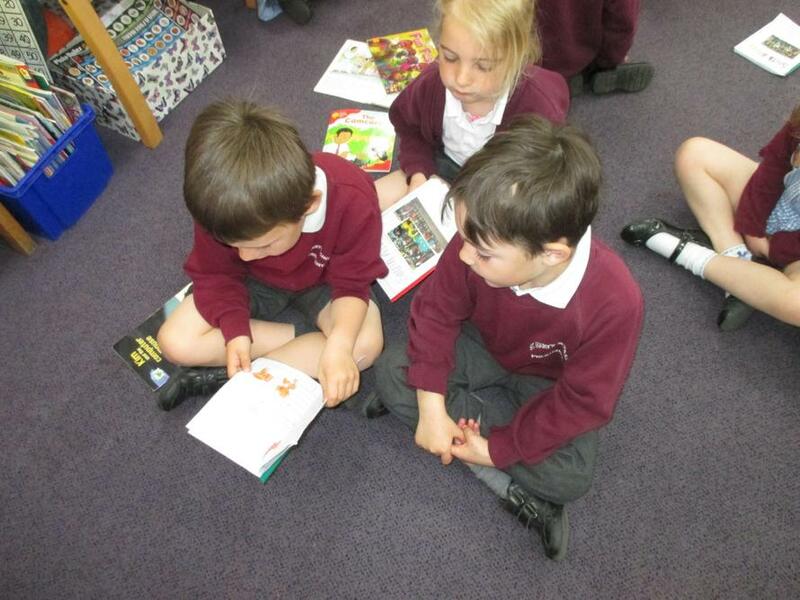 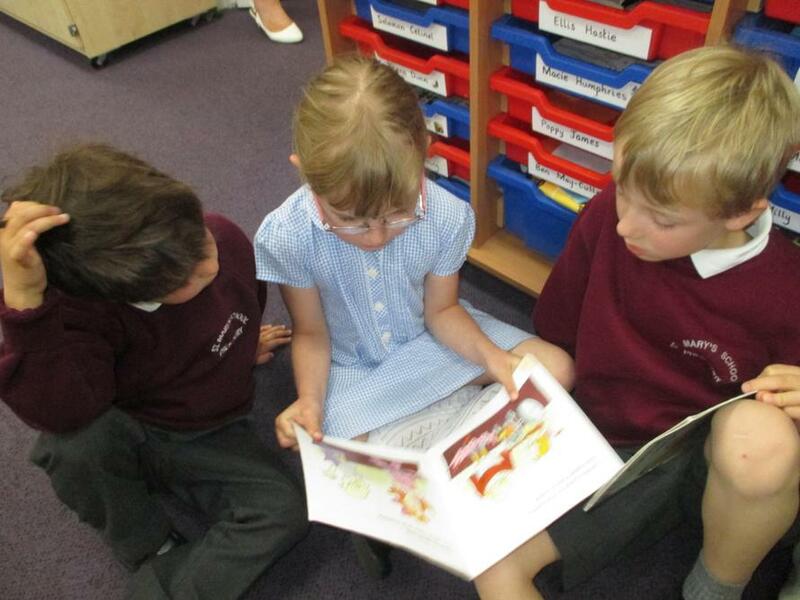 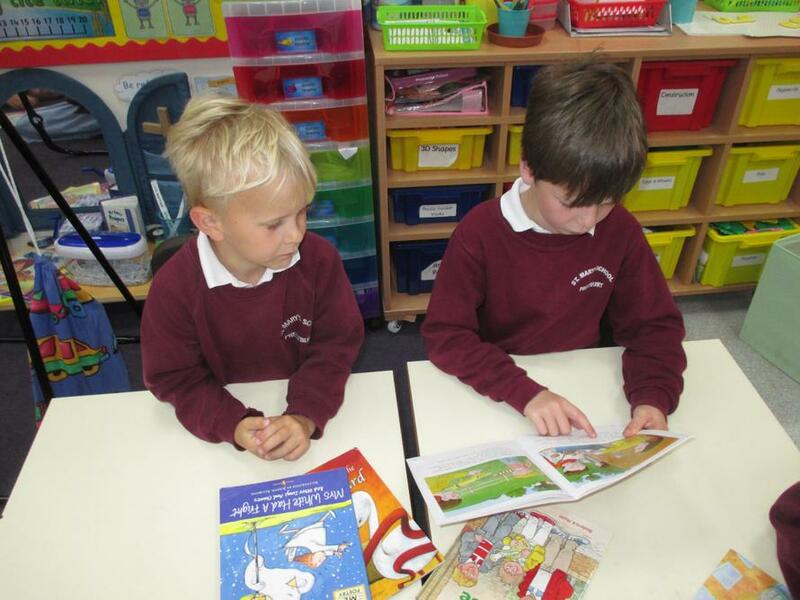 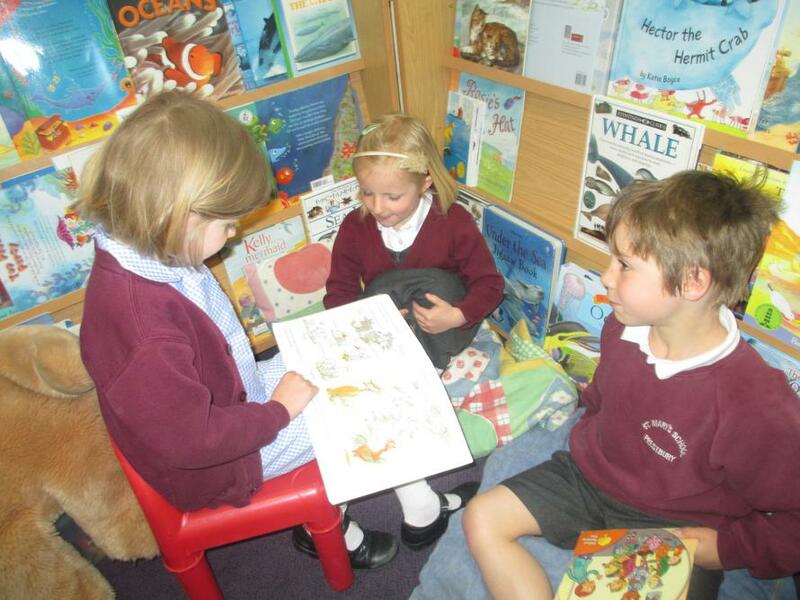 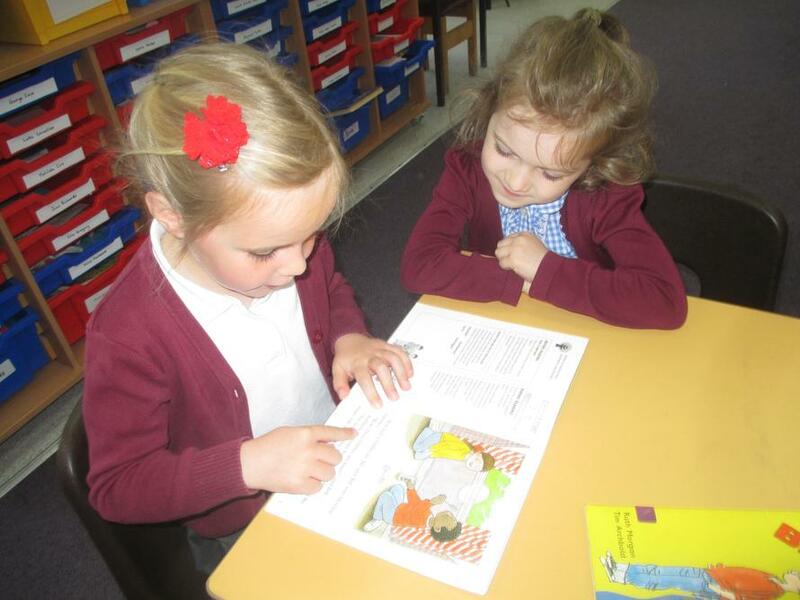 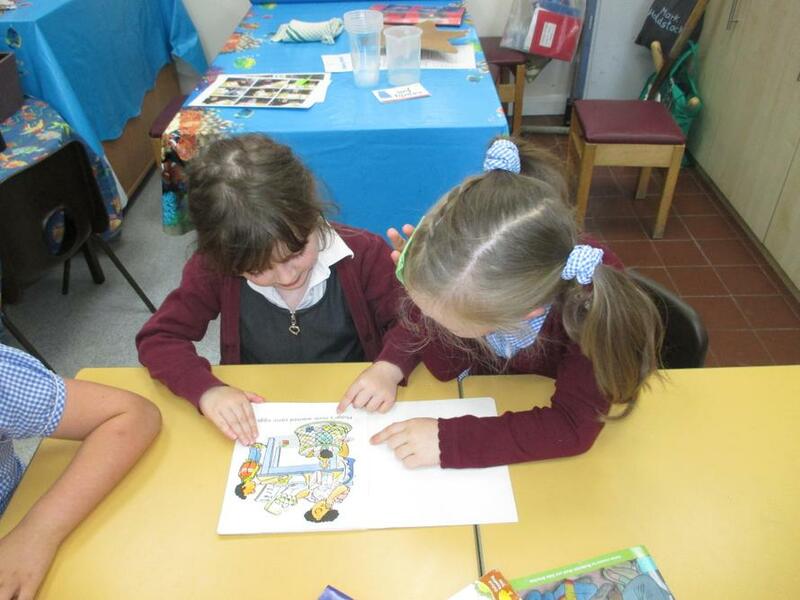 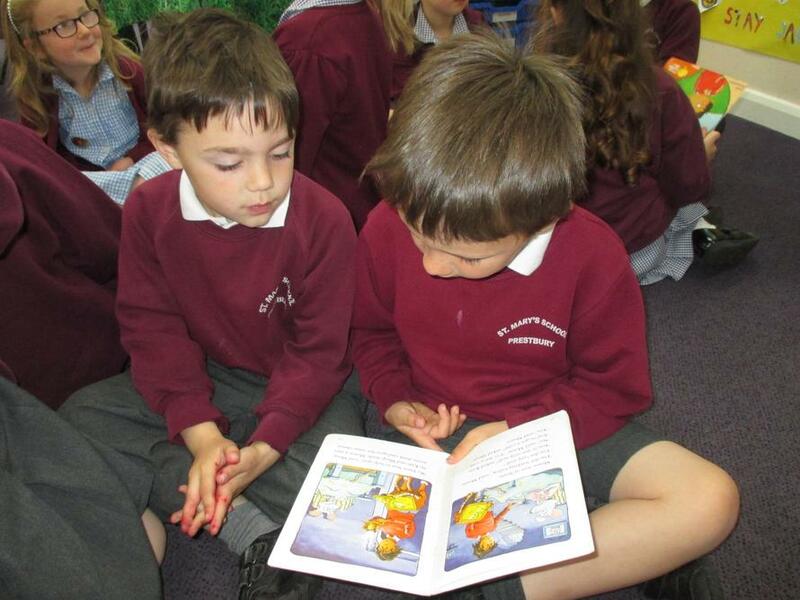 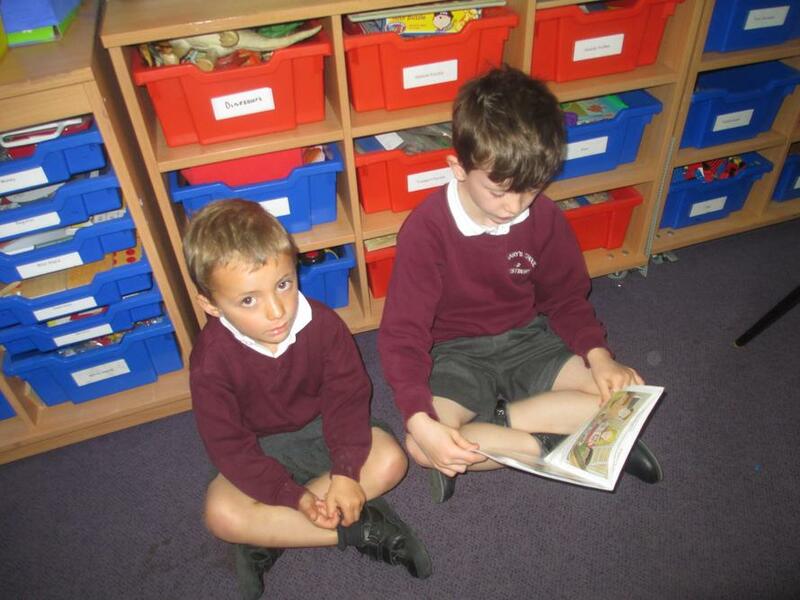 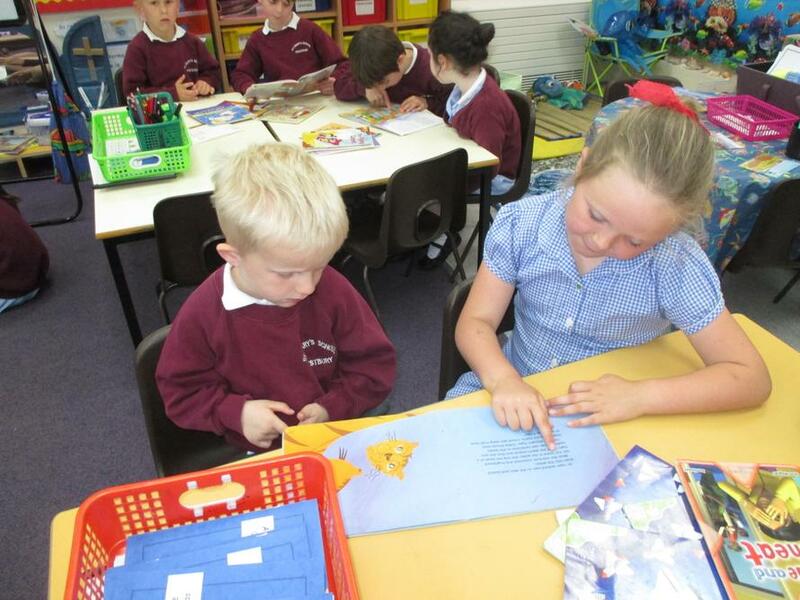 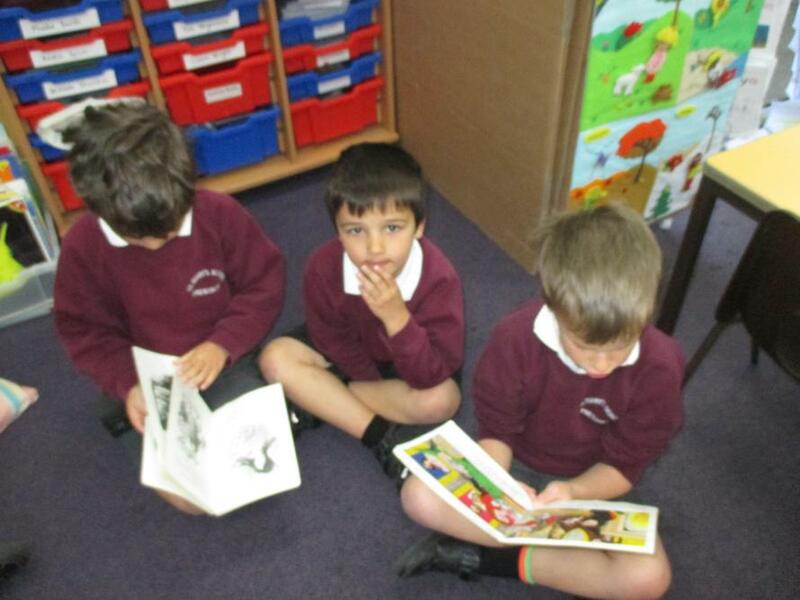 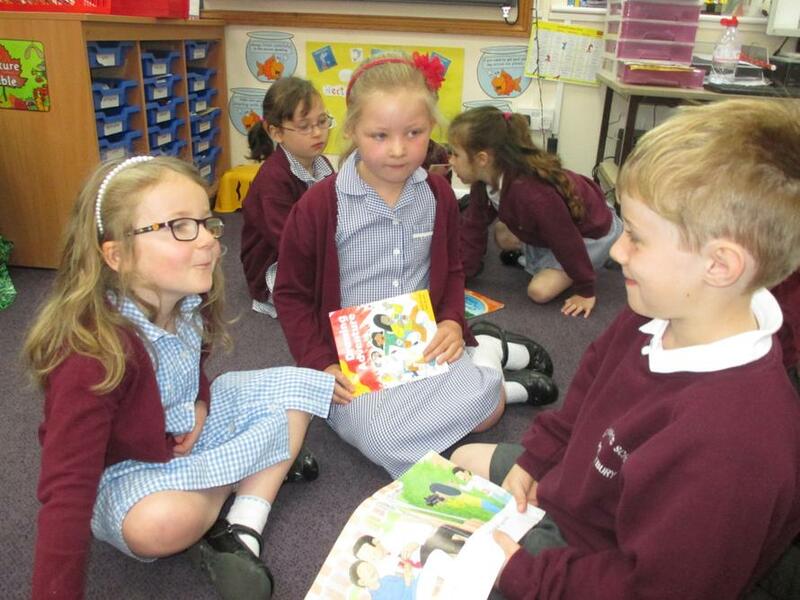 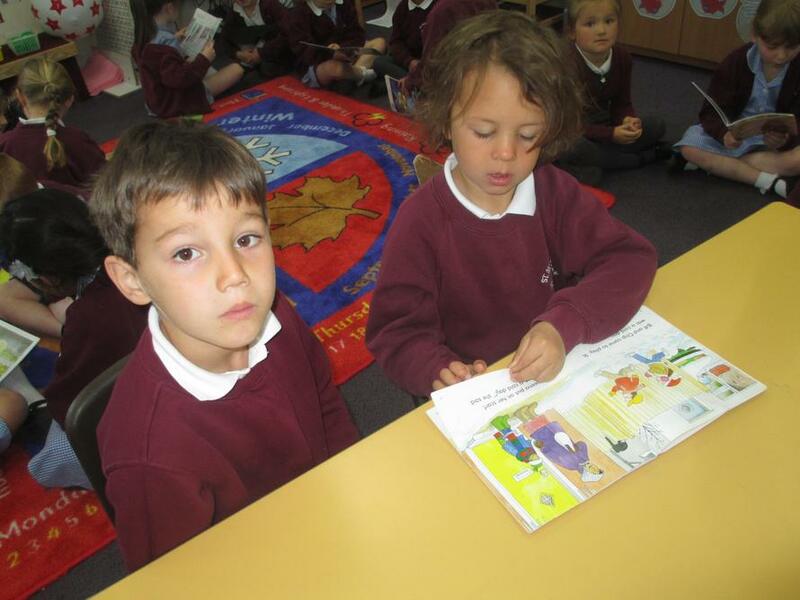 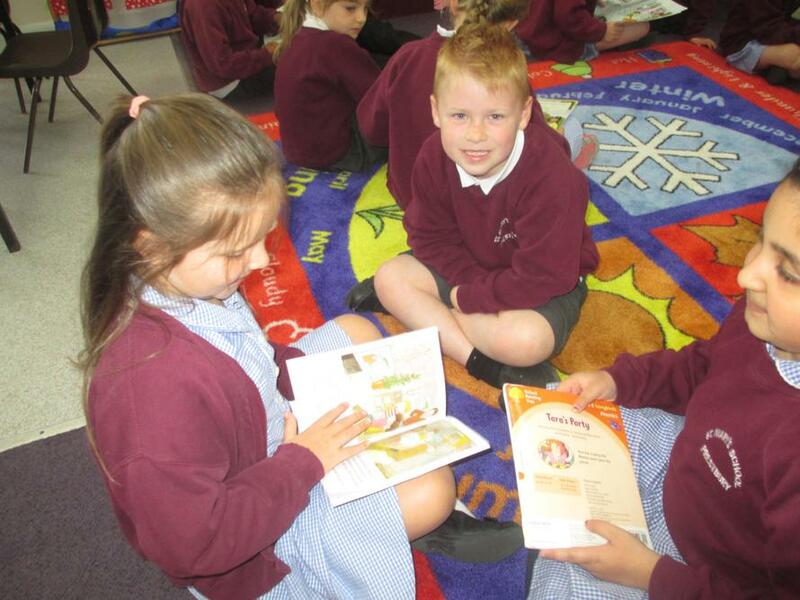 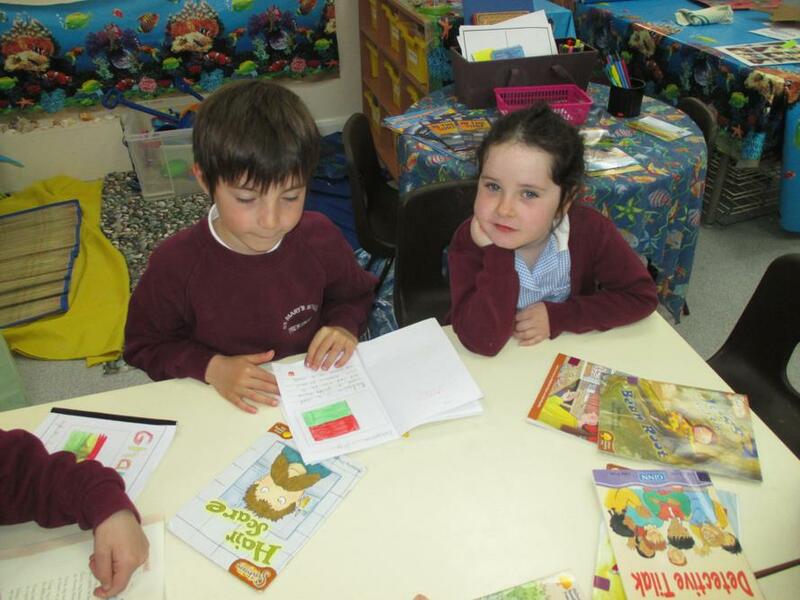 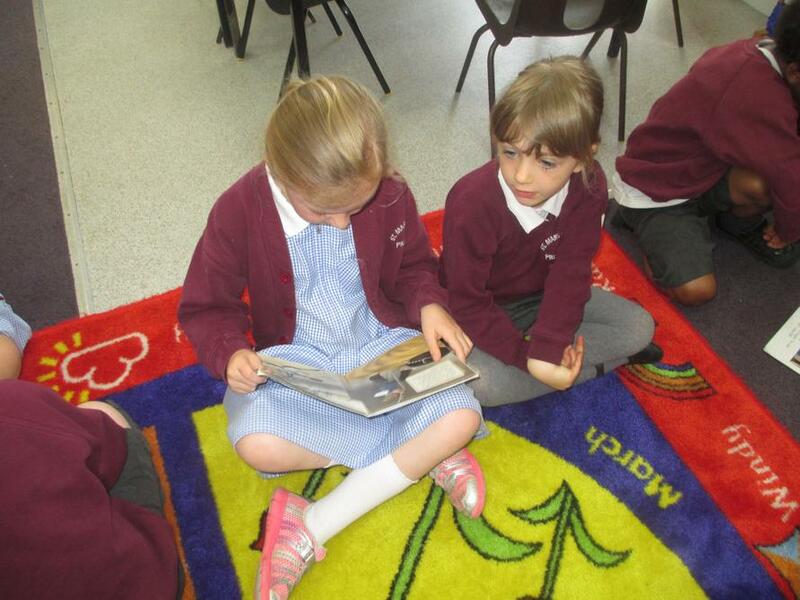 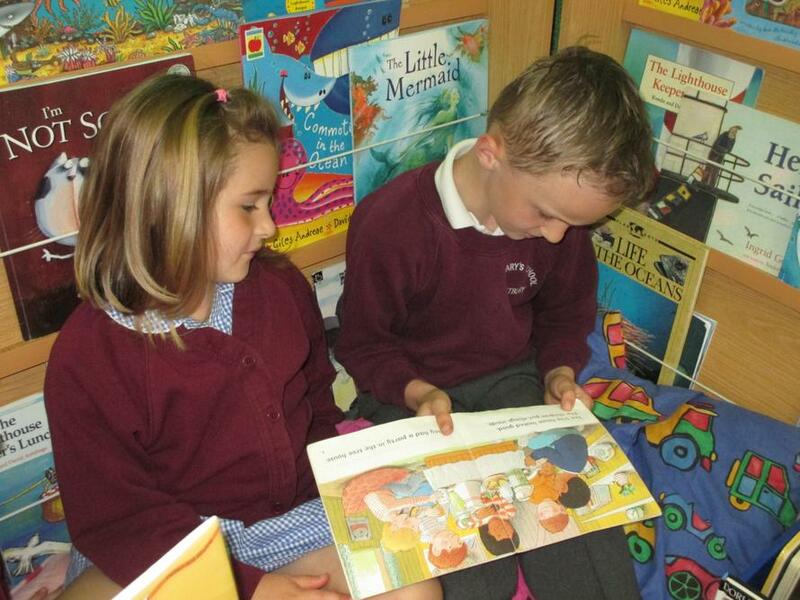 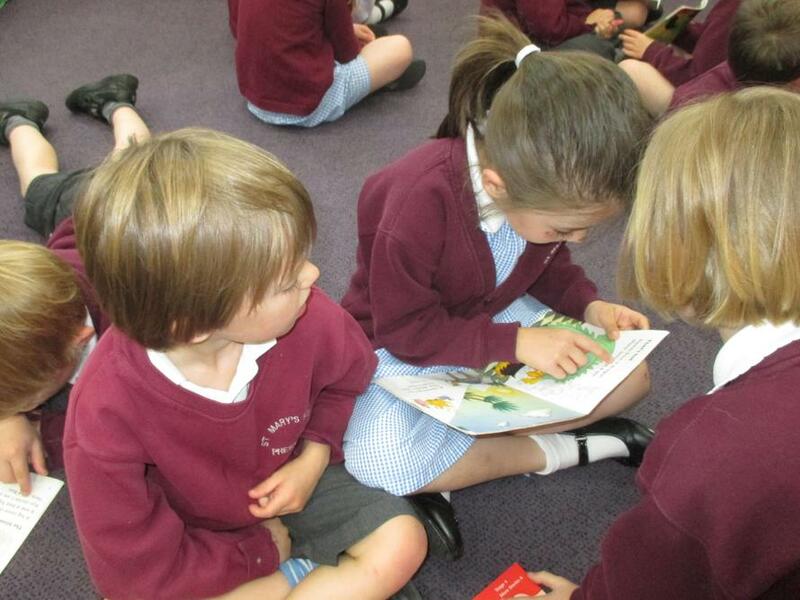 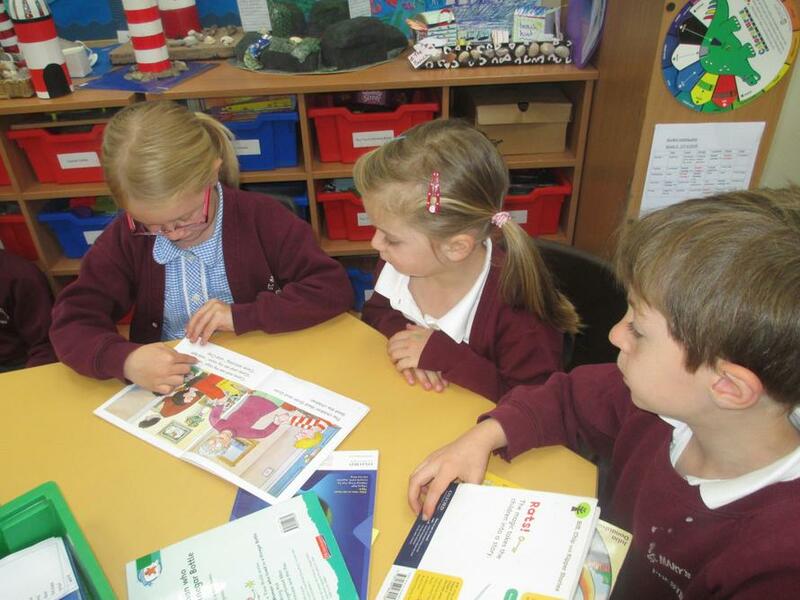 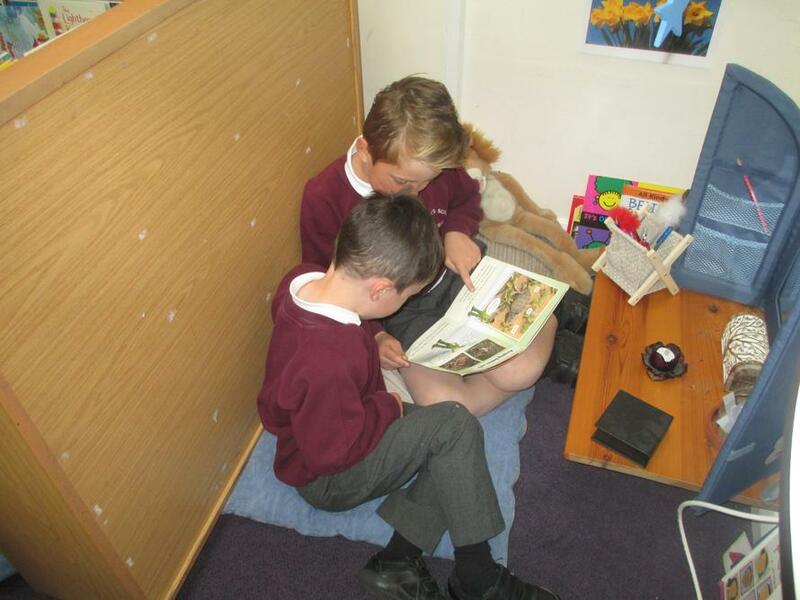 Book buddies with Orange Class.